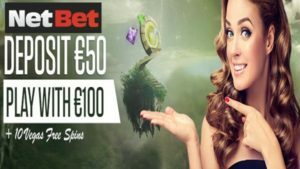 NetBet is a leading bitcoin casino for customers in the UK, and new players can claim a bonus of up to £200 courtesy of their welcome package. First-time players can take advantage of the bonus simply by making their first deposit and entering a special code. NetBet will deliver a 100% match, doubling your money up to a maximum of £200. 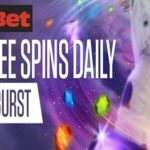 On top of this, NetBet is giving each new member 10 free Vegas spins, to use with their Age of the Gods line of slot games. NetBet Vegas is a seperate product from NetBet Casino and offers a wider range of online casino games. Step 1: You need to create a NetBet account, so head to the website and click on the green ‘Register’ button in the top right of the screen. Step 2: Enter the bonus code NBWELCOME when prompted. Step 4: Claim your bonus money and free spins! That’s it! You will double your money and have 10 free spins with which to try your luck at one of their Age of the Gods games, all of which feature terrific visuals and fast-paced gameplay. 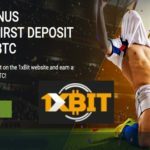 NetBet is a fantastic website for bitcoin users. Their games catalogue includes a huge range of slots, with such titles as Danger! High Voltage, Sharknado, Zombie Rush, and many more on offer. Plenty of table and live casino games are available too. 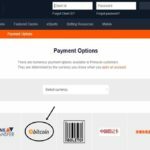 NetBet accepts various forms of payment, including bitcoin – sign up to enjoy instant transactions with no fees. Create your account now to double your first deposit and claim those free spins! 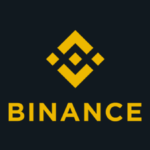 CoinCasinos.co.uk has been founded at early 2018 in order to provide the most accurate and in depth information about online gambling with bitcoin and altcoins. 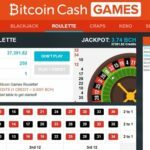 CoinCasinos.co.uk provides valuable information on Bitcoin Casino Sites, Bitcoin Casino Games and How to Gamble with Bitcoin and Altcoins.